I just replaced all interior and plate bulbs with LEDs, all bought from Amazon. 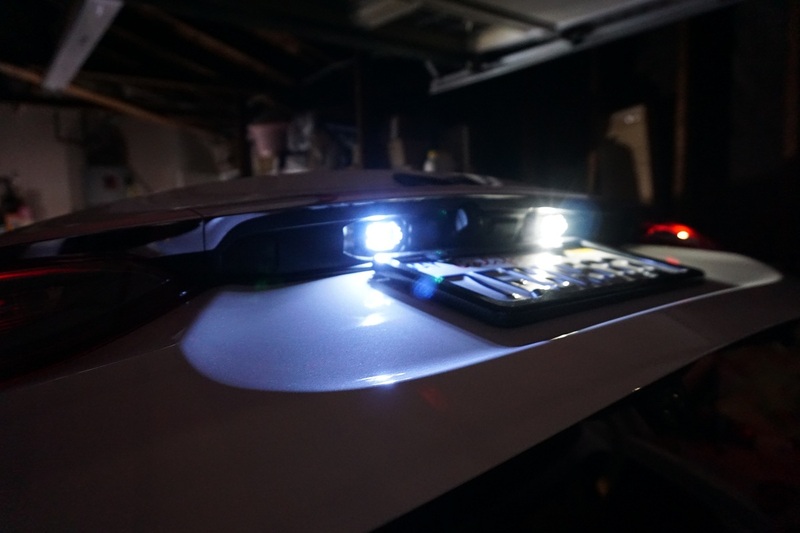 The T10's for the plate lights came in a pack of 8 for only $10.50 with free shipping (and no tax) if you're an Amazon Prime member. The T10's are the same type for the courtesy door lights as well, so they could all be used if you thought 8 bulbs was overkill. Be careful about these. I just ordered and received mine. A third of them were blue instead of white. Do any of you guys know where to get the bulb housings? My clip was broken and the housing connection to the LED is finicky. 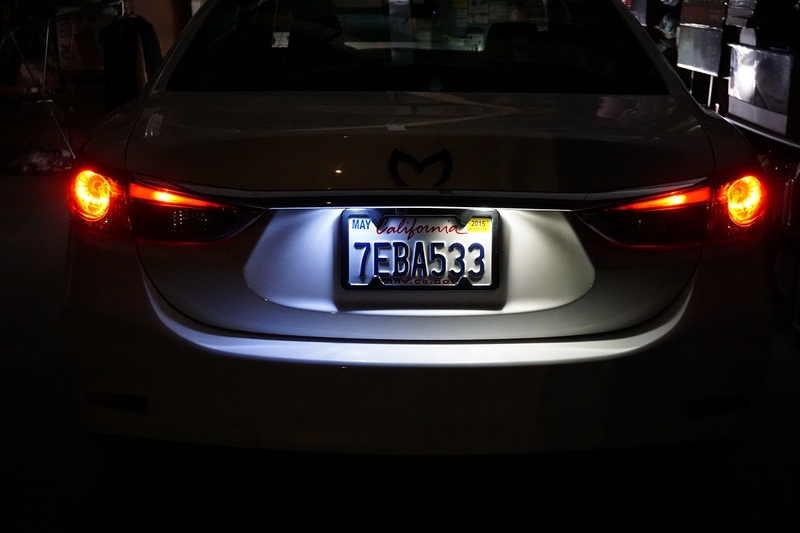 Just a heads up, I recently swapped all of the OEM bulbs (vanity, dome, courtesy, and license plate) for LEDs and found that they all fit fairly nicely except for the license plate lights. The LEDs that I purchased were a bit too long and I had a little bit of trouble getting the caps to fit back on. The LEDs that I bought were 20 SMD, so I would recommend getting some that are 5 or 10 SMD so that you don't ruin some of the diodes (like I ended up doing) while you're trying to cram an LED that's too large into the housings. 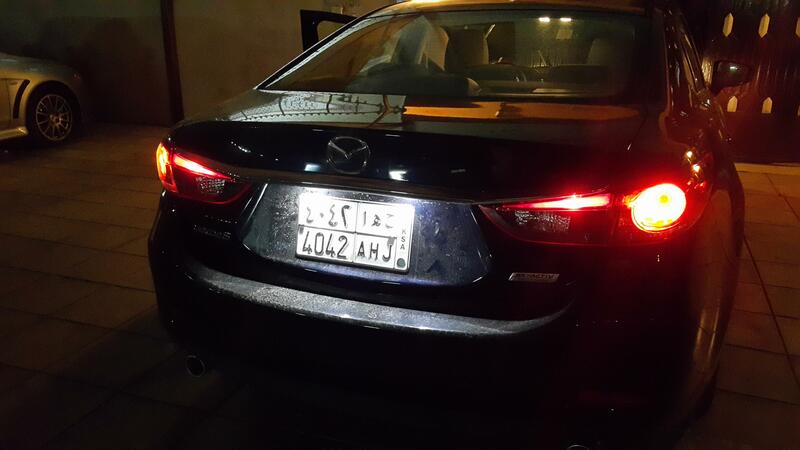 That's why I always go with the "wide beam" LEDs from Autolumination. They're very short, and they emit a wide beam of light that covers the entire plate. I don't mind spending the little more from them because I've only had a single bulb burn out on me in 5 years of using their products. Wanted to thank you, I got the 194 Oval Leds Bulbs Emits A Wide Beam Of Forward Light from them and they're awesome. Yeah sorry, their website is garbage. Go to the page, press "Ctrl + F" (or for Mac: Command + F) and type "Oval LEDs" - It should be the only hit on the page, about 75% of the way down. They're just past the "Frosted" LEDs. I got the Super White ones - the photo makes them look blue. Thanks Byakuya, I just ordered 2 sets also!! !